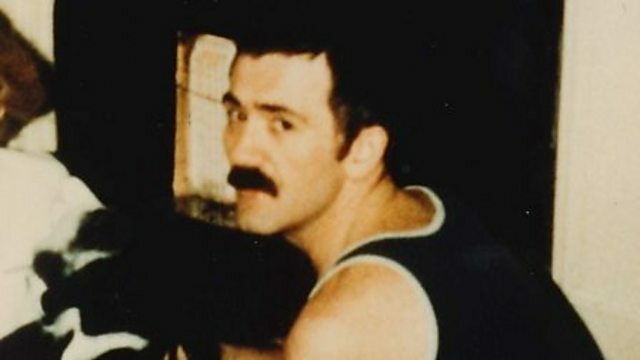 In 1982, Terrence Higgins became the first known British victim of HIV/AIDS. In 1982, Terrence Higgins became the first known British victim of a frightening new disease called HIV/AIDS. In his memory, his friends set up the Terrence Higgins Trust - now Europe's leading charity in the area. Simon Watts talks to his former partner, Dr Rupert Whitaker.